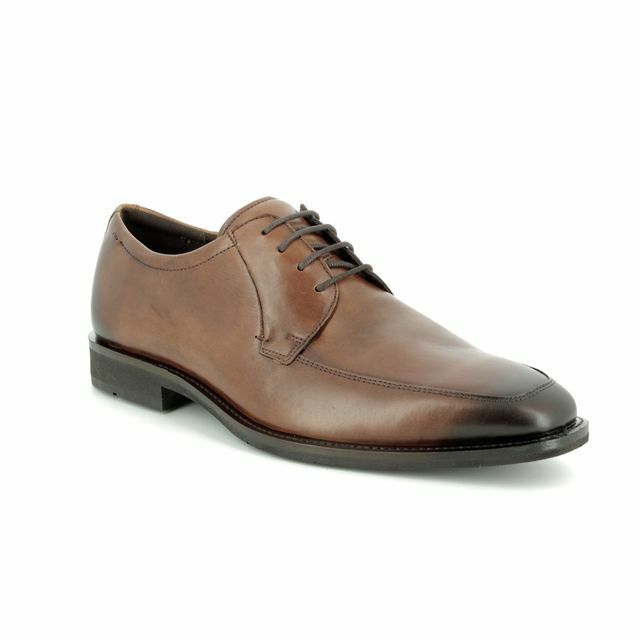 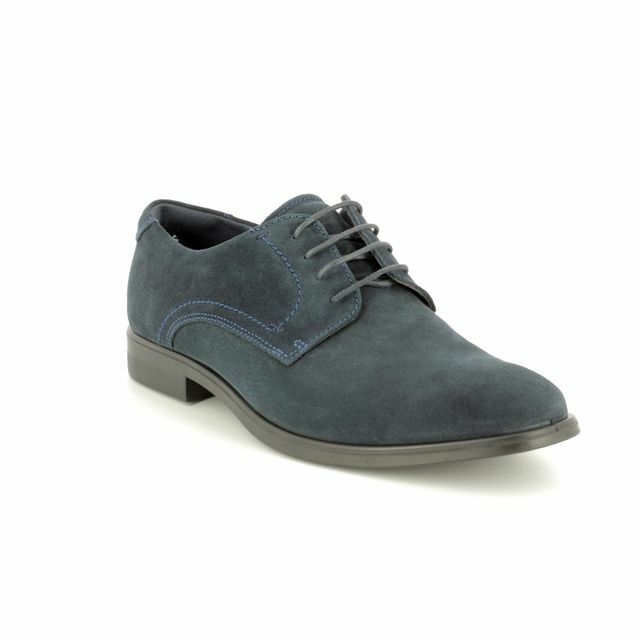 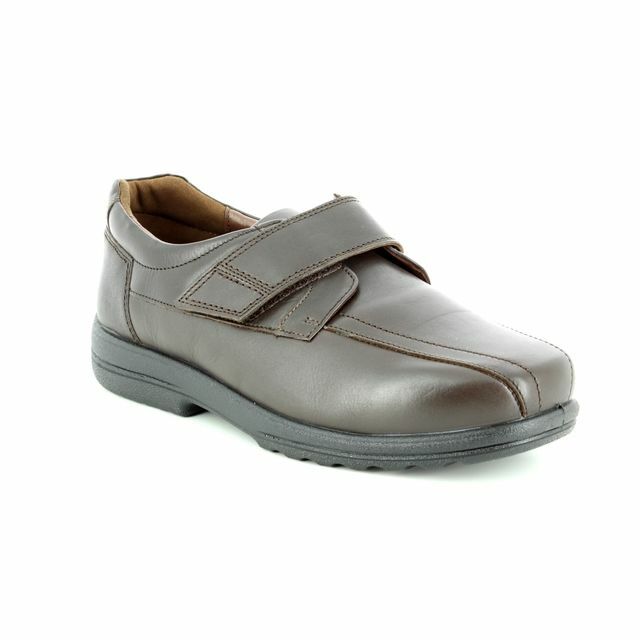 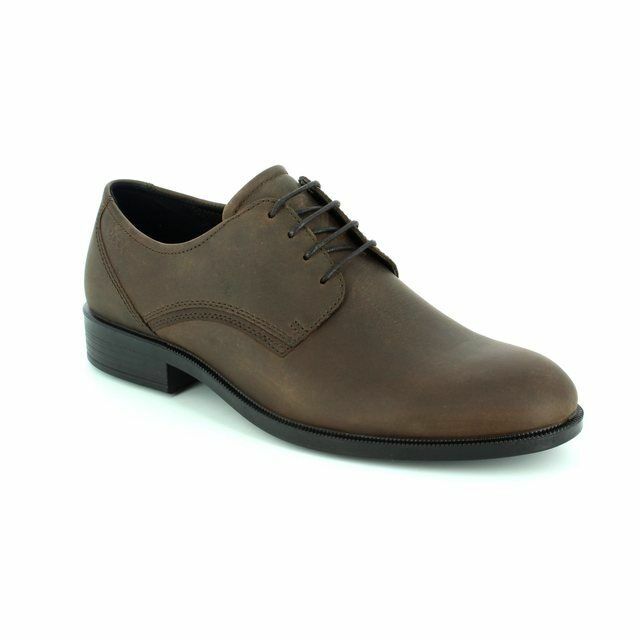 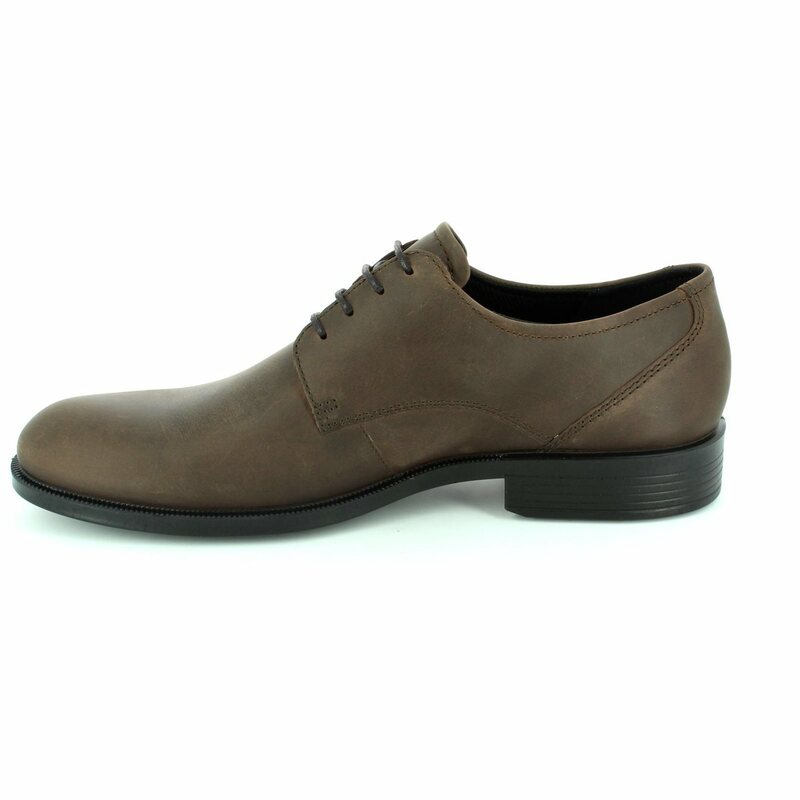 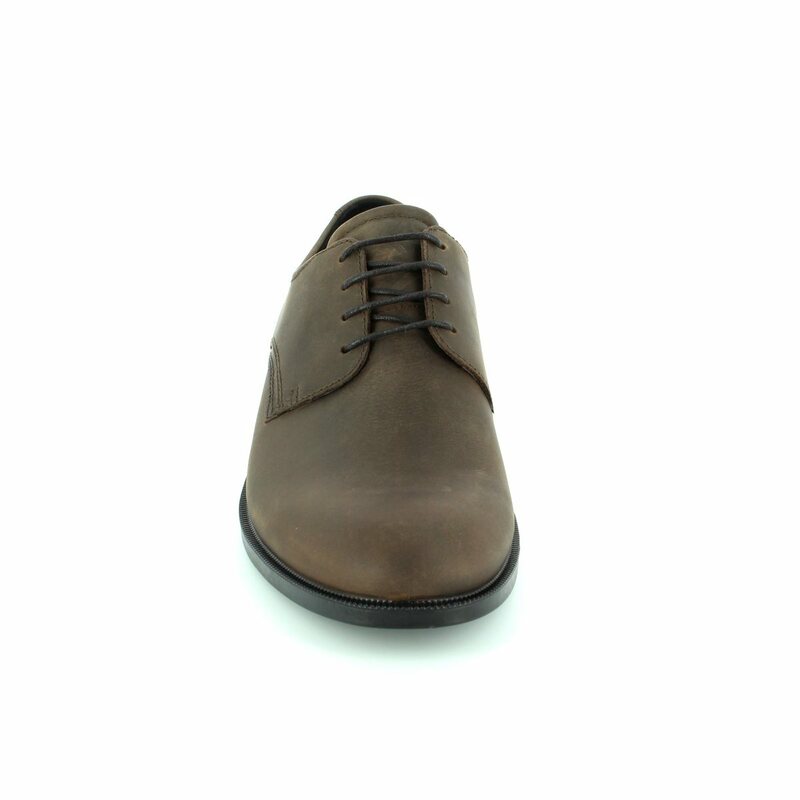 The ECCO Harold mens casual lacing shoes are fashionable yet practical. 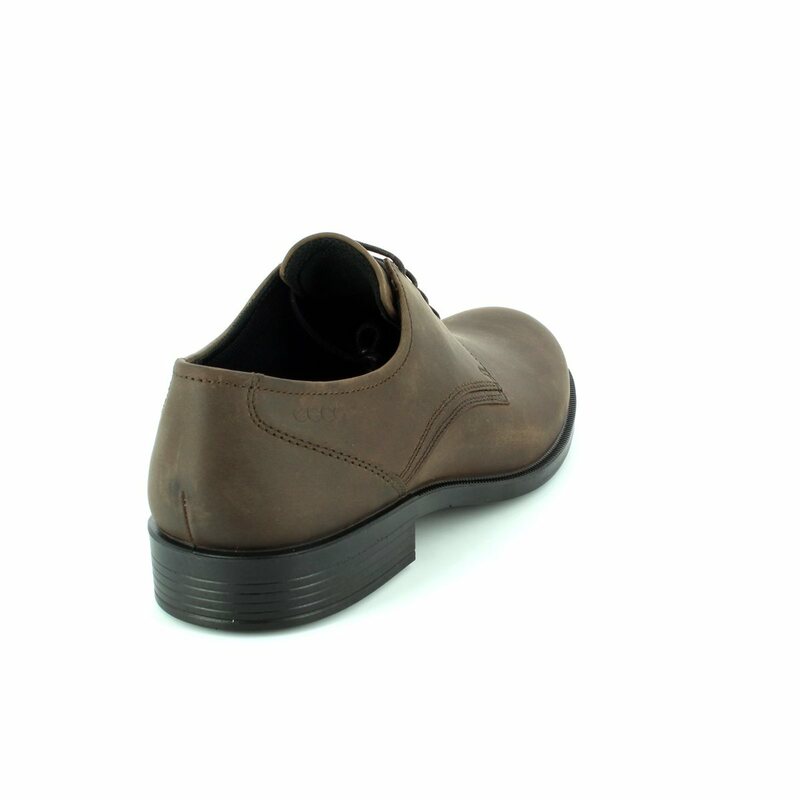 The soft oiled leather upper, lightweight Direct-Injected PU sole and supportive, leather lined footbed ensure these ECCO shoes are extremely comfortable. 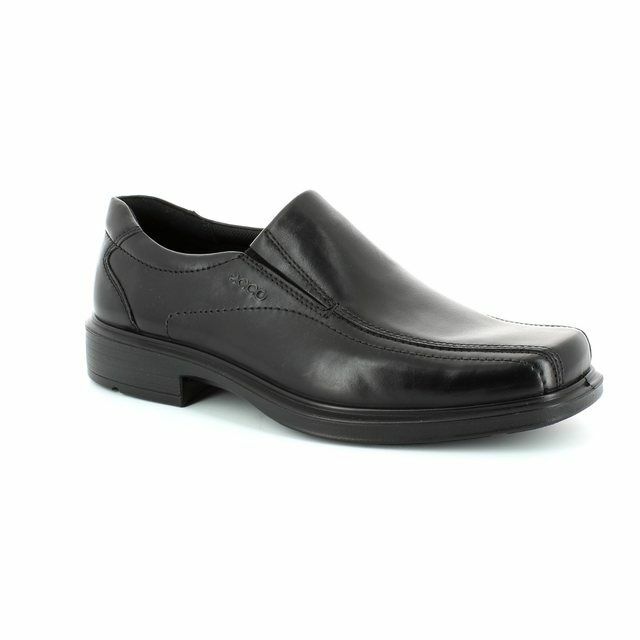 The sleek, uncomplicated design means you can wear these ECCO shoes with just about any outfit, from office to weekend wear.